One of the best parts about using Excel online is how many of the program’s features are available in that version. You can perform most basic Excel actions in the online version, and even many of the more advanced ones. One of the more common things that you might need to do in an Excel spreadsheet is change the format of a cell. Whether you are entering dollar values or dates, accurately displaying that data is an important component of ensuring that your readers can best understand your data. 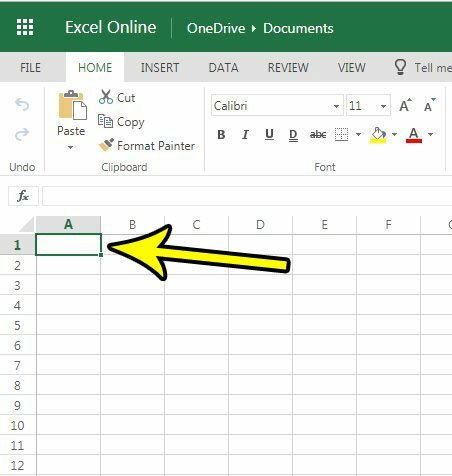 Our tutorial below will show you how to change the format of a cell in Excel online. The steps in this article were performed in the desktop version of Google Chrome, but will also work in other desktop Web browser like Firefox or Safari. The steps in this article will specifically focus on changing the formatting for a single cell, but you can also apply these steps to a group of cells, or even the entire spreadsheet. 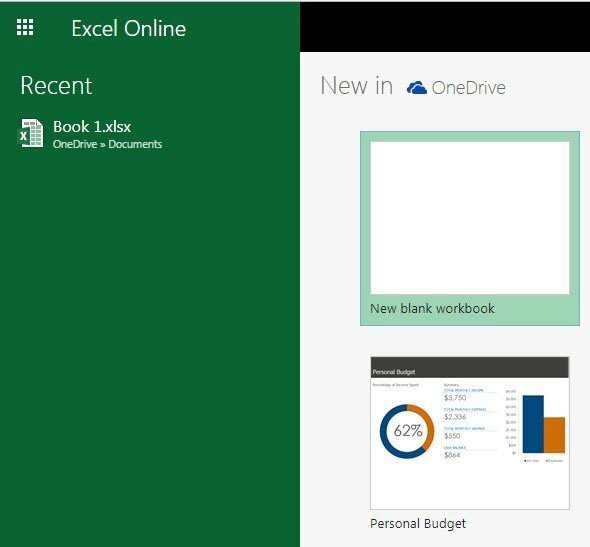 Step 1: Open a browser window and navigate to Excel online at https://office.live.com/start/Excel.aspx. If you aren’t already signed into a Microsoft account then you will be prompted to do so at this point. Note that you will need a Microsoft account if you wish to use Excel online. Step 2: Open an existing file or create a new one. Step 3: Select the cell or cells that you wish to reformat. Step 4: Right-click the selected cell, then choose the Number Format option. Step 5: Choose the desired cell format, then click the OK button. 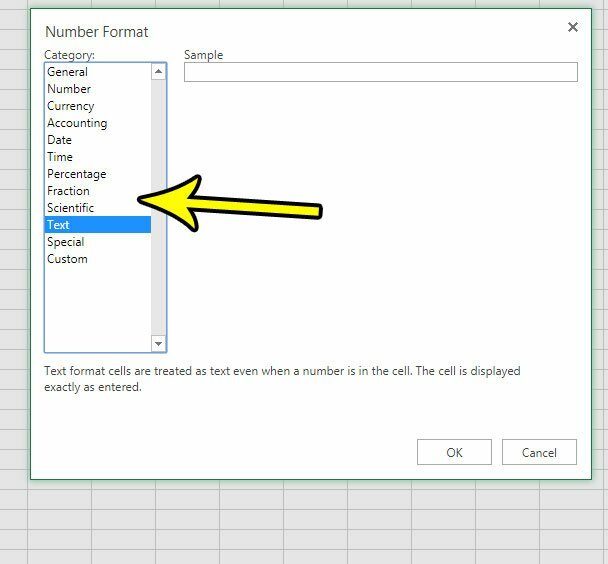 You can also change the cell format by clicking the dropdown menu in the Number section of the ribbon, then choosing the type of formatting that you want to apply to the selected cell. If you are working in the desktop version of Excel, then you can use similar methods to change cell formatting. 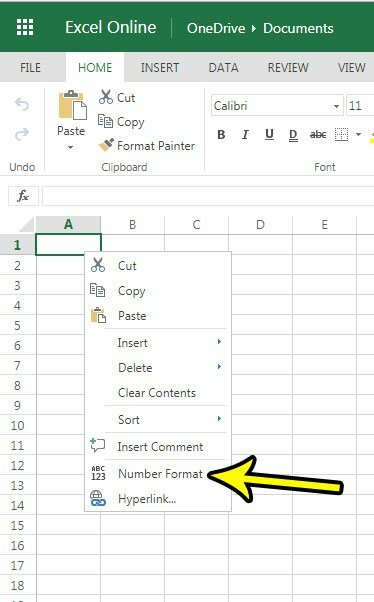 You can also remove all of the formatting from a cell in Excel, if you are struggling to get data to display correctly because the cell has a number of formatting settings applied to it.